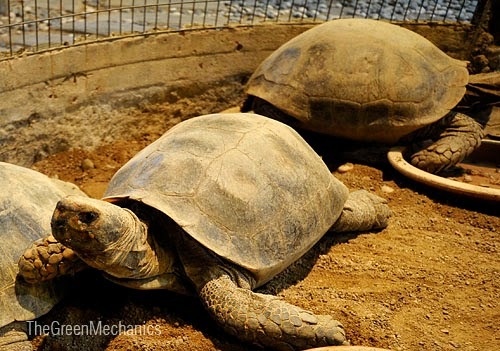 All this while I thought tortoise is the longest living animal in the world. Apparently I'm ignorant to the scientific facts, but maybe that's the beauty of being human. Learning never stop until the very last breath that we take. Okay, the first two doesn't make sense, their lifespans span from 2,300 years to immortal. Are you kidding me? 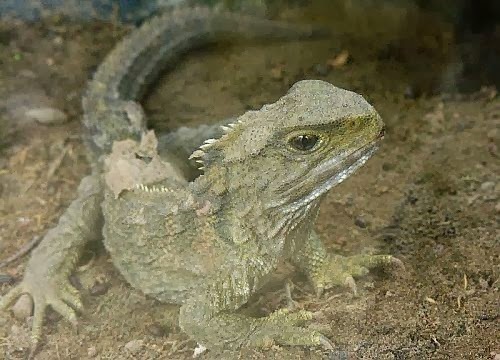 Not to be confused with iguana. Source: Daily Express' Sunlife, October 6, 2013 - pp 14. Wow! 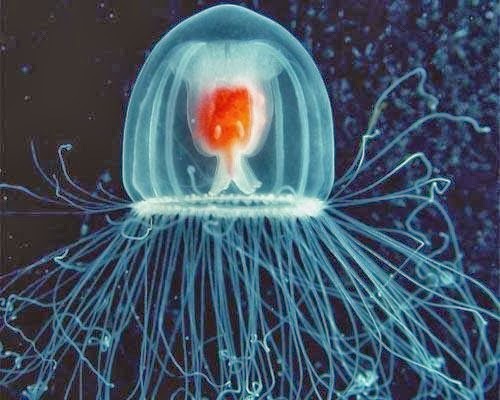 Immortal jellyfish, a real surprise. And man is not in the list. Good and bad. Depends on which perspective we look at it from.